Using online educational games is an important teaching strategy for any learning environment. As mentioned in previous write-ups, I am against useless gaming activities without any educational value and I believe these should be restricted in any classroom. However, educational friendly, online interactive child safe learning is a wonderful tool to help your students enjoy learning. For young learners such as Kindergarten it is important to set time limits. With that I mean, don't use the PC as a babysitter but as an actual learning tool. Living in a technological based world, children will benefit from becoming familiar with keyboard skills at a young age. 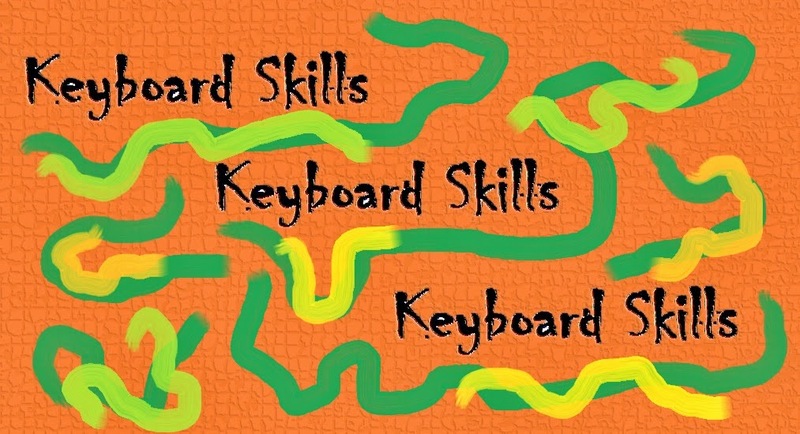 A simple keyboard activity can for example consist of asking Kindergarten students to locate the alphabet letters on the keyboard. By introducing this teaching strategy you will see an improvement in letter recognition, keyboard skills and children recognizing correct spelling when offered two choices. It is the great suggestion for me now. I'll keep in my and follow it. Thanks.